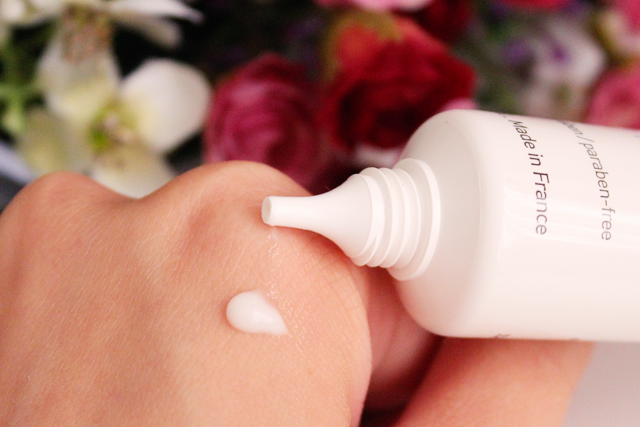 Niacinamide: The reference anti-inflammatory active ingredient for intensive soothing. Piroctone Olamine: To combat bacterial proliferation. LHA and Salicylic Acid: For their complementary keratolytic actions. Targeted Linoleic Acid: To regulate keratinocytes, plus target the follicle. However, lying at the heart of its formula structure is a brand new addition called Procerad. A pluri-disciplinary genius active ingredient, it is a patented ceramide. It hinders the development of acne blemishes and pigmentation, even before they reach our skin's surface and establish themselves. 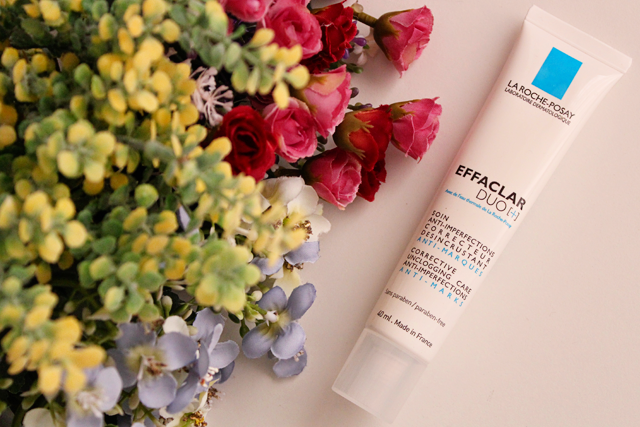 The Effaclar Duo[+] takes the form of a lightweight gel-cream, with a fresh and clean scent. I use this primarily at night, about 3 to 4 times a week. This is what I run to when the lack of sleep wrecks havoc on my face. The gel-cream sinks comfortably into the skin, mattifying it almost immediately. My skin's pretty sensitive, so it does sting a little upon application, but it goes away after a while. I have been using this for close to a month now. Even though this sounds like a pretty aggressive acne-fighter, I like that I wake up to skin that is clear, yet well-hydrated. You know how some acne busters can be so completely over-drying and they kind of aggravate the situation... Well, this doesn't! My blackheads are still ever present (Pain. In. The. Arse. 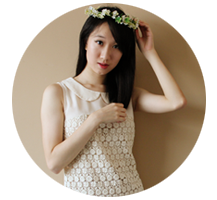 ), but I do get less blemishes than usual, even though I haven't been sleeping a lot. La Roche-Posay's Effaclar Duo[+] is available at Derma Center, major pharmacies like Watsons, Guardian and Unity, and selected hospital pharmacies, at $38.90 for 40ml.